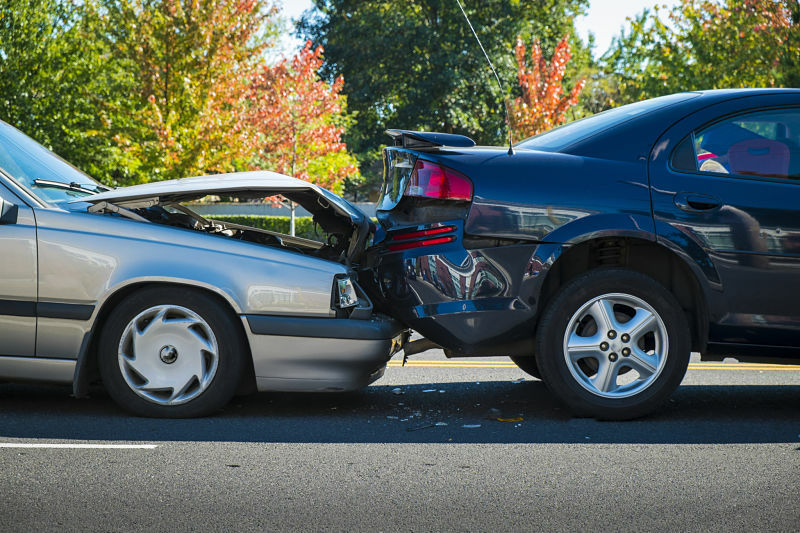 The facts and circumstances of your car wreck are extremely important for your lawyer to properly analyze your case. Your potential to receive compensation for your injuries will depend heavily on the fault of the other driver involved. Medical bills and records tell your lawyer a lot about your car accident injuries. Your pain and suffering may not be fully captured in the amount of your medical bills. However, these documents are still important for your lawyer to review because they help your lawyer learn about your medical treatment. Medical records and bills also help your lawyer estimate the potential dollar value of your case. Describing the impact of your injuries on your daily life will help your lawyer understand the effect of the car wreck beyond just the dollar amount of your medical bills. Prepare yourself to fully describe how your life has changed following an accident. This will help your lawyer see the full picture of your damages. Any documents you have related to your car wreck will help your lawyer begin investigating your claim. Accident reports, photos of vehicles, and repair estimates for the damaged vehicles are just a few of the kinds of things your lawyer will likely want to see. When it comes to information and documents, more is better. After an accident, you want to get moving on the road to recovery and closure as soon as possible. If you seek help from a lawyer for your car wreck claim, arm yourself with information and documents BEFORE you meet with an attorney. If you have been injured in a car accident, contact Hofler Law Firm to speak to a lawyer today. Great post. Very informative. I’ve been in accidents before and wondered if it is helpful for me to go ahead and contact and attorney in the early days after the accident, before I’m certain what my total injuries and suffering would be. What is your take on that? When is the best time to call an attorney? Maybe you could use my question for your next post! Great question…The question of when to contact an attorney after a car accident is the subject of an upcoming post. Stay tuned!